Sometimes the decision you are making is beyond you, it is just too large that it’s overwhelming. 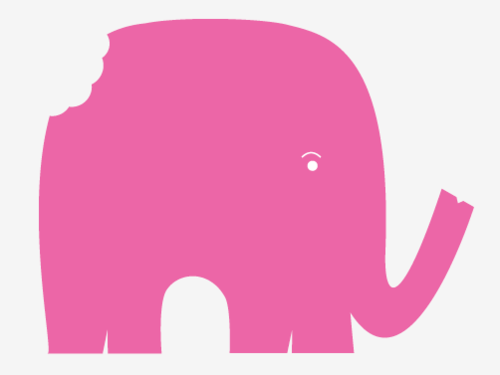 You’ve heard the idiom, “How do you eat an elephant? One bite at a time.” Don’t let that elephant sit right down on your goals and dreams in life to hamper your decision-making process. Take it down one step at a time. The reason you are overwhelmed might be simple: the decision is too big based on what you have. Make a series of smaller decisions pointing you to the right path for your overall decision. Having lots of choices to your decision is good but once you’ve gathered your options, narrow it down to the three best. Break the decision into smaller bites. 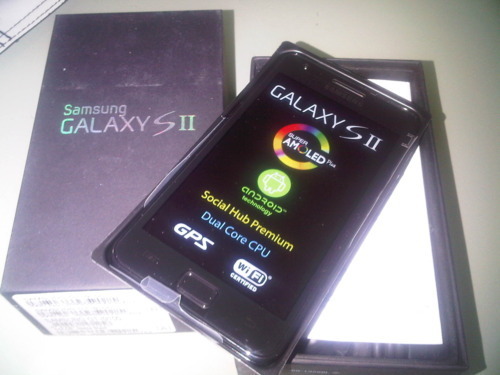 I got a new Samsung Galaxy S II phone yesterday for my 2,500-plan from Globe. I had to choose from a plethora of phones, 27 in all, that I knew nothing of. 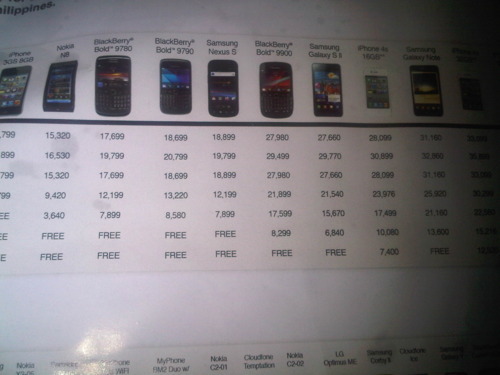 I made my decision by taking off my list the phones that are free for a P2,500-plan – 6 phones remain. Then I set a budget of adding not more than P10,000; which left 2 choices – the Blackberry Bold 9900 and the Samsung Galaxy S II. My selection was trimmed down from 27 phones to only two. You can apply this method when you face multiple alternatives towards an outcome.